Product #5811 | SKU FPW01301 | 0.0 (no ratings yet) Thanks for your rating! 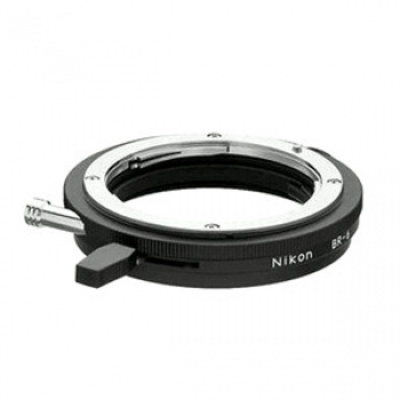 The Nikon BR-6 Auto Diaphragm Ring permits automatic aperture diaphragm control with the PB-4 & PB-5 bellows units when combined with the AR-4, AR-7 & AR-10 cable releases. Box Dimensions (LxWxH) 3.228 x 3.228 x 0.866"